Crazy Sandy. Sorry For Tha Randomness. 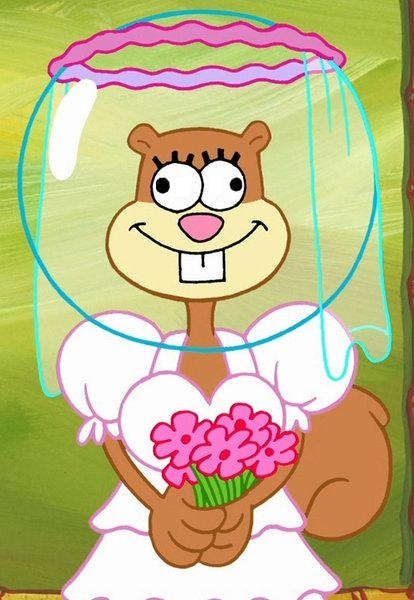 Wallpaper and background images in the SpongeBob SquarePants club tagged: sandy.